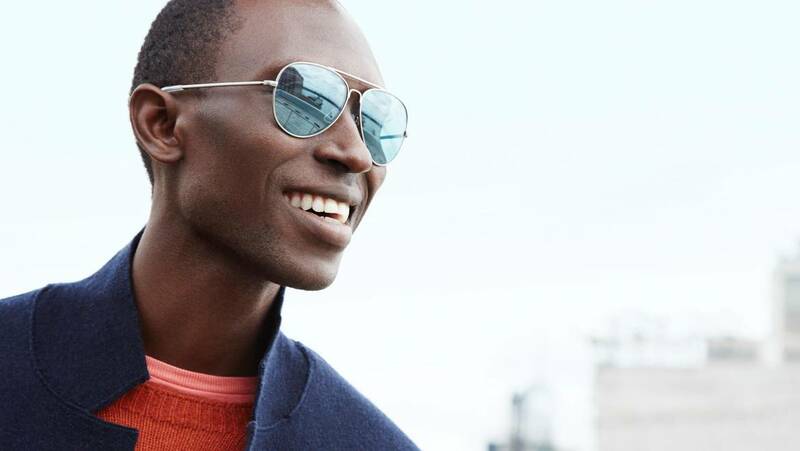 Have you been toting around your past pair of sunglasses for ages? Are they looking a little worn down and out of fashion? Mountain Eye Care is one of Hamilton’s largest providers of designer brand sunglasses, so come on over to our facility to get your hands on the newest and finest pairs of sunglasses on the market today! As a leading vision aid facility in the area and in the industry, Mountain Eye Care takes all of your vision needs very seriously. We want to provide the best sunglasses to our clients as a means to protect their eyes from the sun’s harsh UV rays. Read on to learn why Mountain Eye Care is one of the best sunglasses providers in your area! We like to keep on top of the most significant fashion trends in the eyewear industry. By staying in tune with all of the designer brands and current style trends, Mountain Eye Care can provide the most stylish sunglasses on the market for some of the best prices in the business. Mountain Eye Care carries designer sunglasses like RayBan, Michael Kors, Carerra, Guess, Fendi, Marc Jacobs, Rebel, Fysh, Lacoste, Liberty Sport, and many more! Don’t just take our word for it though, come on into our Hamilton facility to check out the collection yourself! When you visit, ask one of our many qualified staff about our 50% off second pair promotion to save! Our staff are here to help you find the perfect pair of sunglasses that speaks to your unique personality and style. Our selection has something for everyone, whether you are looking for the trendiest and loudest sunglasses, sporty and durable, or subtle elegance, Mountain Eye Care has you covered. If there is a pair of sunglasses that we do not currently carry, don’t worry! All you have to do is provide us with the model number and size, and we can special order them in just for you, so you do not have to compromise on the sunglasses you want! We even host an Annual Sunglasses Trunk Show, that offers high-quality sunglasses for less. Contact us to find out when we will be holding our 2019 show so you can look like a million bucks without having to break the bank! So stop on by Mountain Eye Care and leave with your perfect pair of sunglasses today! If you have any questions, give us a call (905-389-4201) or contact us online to have all of your vision needs personally taken care of!